For the Sondervan Album Cuts of the Hypercube I designed the covers using a generative algorithm. 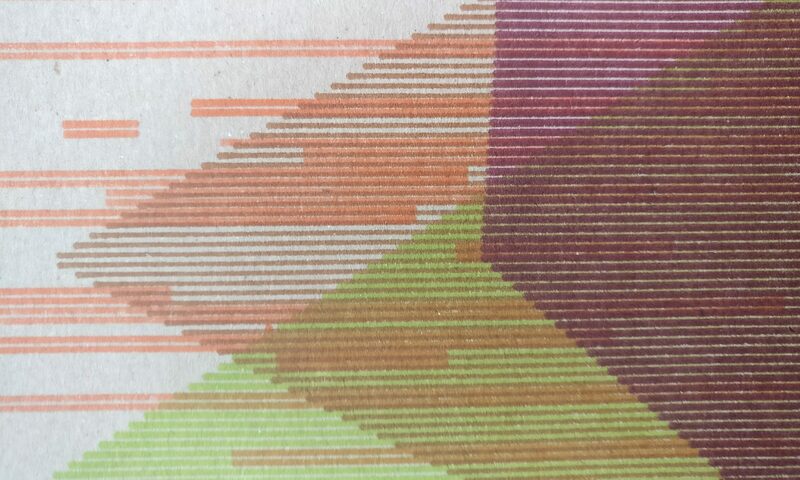 Each cover is different and plotted using a pen plotter. It’s a limited edition of 300. The visuals for the live show are based on this design and are fully reactive to the different band members using 16 channels of audio analysis done in PureData. The visuals themselves are a combination of processing, quartz composer made interactive using CoGe and tied together using Syphon.